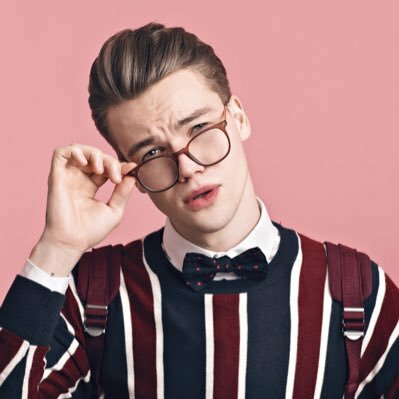 Mikolas Josef is a Czech singer, songwriter, producer, multi-instrumentalist and former model. He will be representing the Czech Republic in Eurovision Song Contest 2018 with the song “Lie to me”. The young artist was born on October 4, 1995 in Prague. He started playing the guitar since he was 5 and his musical career began at the age of 15 recording with local producers and becoming a street performer and folk guitarist. First single was “Hands bloody” in 2015. Mikolas then went on to release two more singles: “Free” and “Believe (hey hey)”. Last year, he was approached to represent his country at Eurovision 2017 with the song “My turn”. He turned down the offer and it was eventually performed in Kyiv by Martina Bárta. Written by Josef himself, “Lie to me” is pop/hip-hop song. It’s about a break up that didn’t end in the best way. Musically, the track has a super infectious hook and sounds like some hits by artists as Jason Derulo and Charlie Puth.